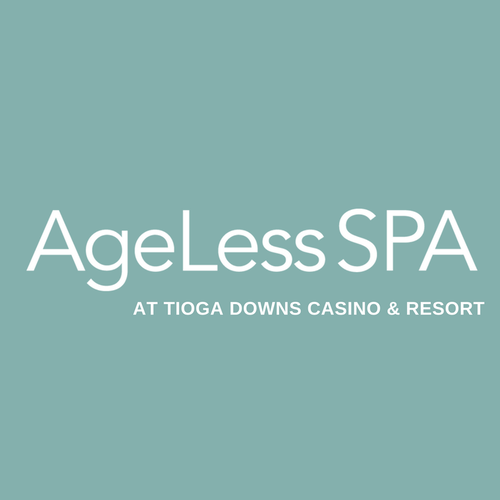 At AgeLess SPA, our mission is to find the balance between evidence-based scientific medicine and time-honored natural medicine to give you the necessary wellness experience you deserve. We believe there is no simple answer to an overall healthy lifestyle, but our careful, comprehensive and coordinated health programs, spa services and team of professionals offer personalization and a flexible approach to your wellness needs. 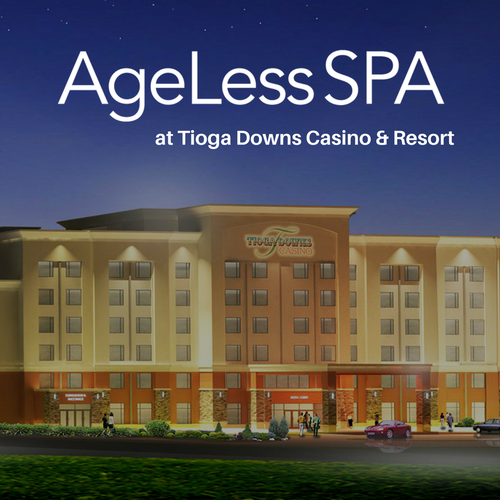 Whether you visit AgeLess SPA at Tioga Downs Casino & Resort or AgeLess Integrative Spa, our priority is to ensure you leave our spas feeling rejuvenated. Each location is unique in its own way - from the products to the services offered, but still has the AgeLess SPA touch and atmosphere. Our Boutiques are filled with an amazing variety of products that are as close to natural as possible, most of which are made in the United States. We truly appreciate your trust in what we do here and always look forward to serving you for the years to come. How Can We Spoil You This Month? Please visit agelessllc.com for directions.